Dutch seismic service provider Fugro has teamed up with Amplified Geochemical Imaging (AGI) to acquire offshore hydrocarbon seep data offshore Canada. The data acquired will be used to identify and precisely target the best locations for geochemical sampling, enabling clients to improve and de-risk their exploration programmes. 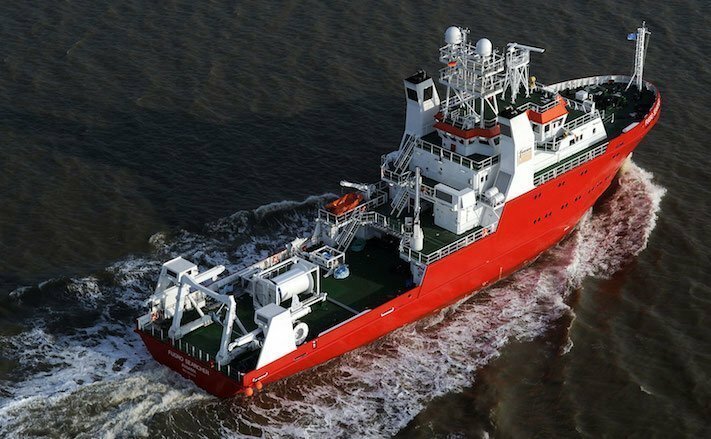 Fugro will deploy its geophysical vessel Fugro Discovery for the seafloor mapping. “We are excited to be part of Canada’s growing offshore industry and Newfoundland and Labrador’s 2018 licensing round. Investment by Nalcor Energy is supporting this project which will showcase Fugro’s market-leading expertise – earned from conducting dozens of similar surveys including the world’s four largest to date – enabling clients to improve and de-risk their exploration programmes,” said Keith Kneale, Fugro’s business development manager for the Americas.